Regular maintenance of audio/visual equipment and systems is essential to continued reliability and performance in addition to a long lifetime. Why is regular, preventative maintenance so important? There are four substantial benefits that will show you exactly why. First of all, regular maintenance can detect problems before they become major issues. Fixing small problems along the way means your AV system will have less down time and can be used to its full potential. This translates to a higher return on your investment in the equipment or system. When small problems are fixed, large problems won’t happen. How embarrassing is it when your audio or visual goes out during a performance or presentation? And not only is this embarrassing to the presenter, it’s also a reflection on your facilities. Regular maintenance can minimize the risk of having a full-blown system failure in front of an audience. Technology and equipment are always being changed and updated. Checking monthly or bi-annually will ensure your system is up-to-date and up to industry standards. Some new technology on the market even uses less electricity, saving money on utilities in the long run. Regular maintenance will also make sure that your system looks as good as it should. Checking for scratches, dents and aging should all be part of maintenance so those parts can be replaced. 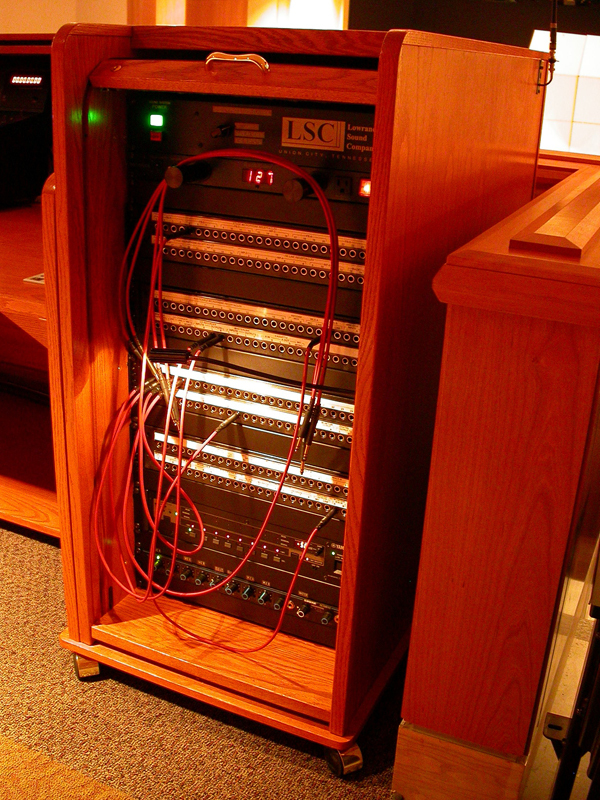 Your AV equipment is a representation of your organization, make sure it looks are professional as you are. 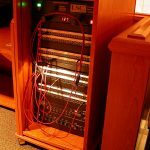 Just as continual maintenance should be done on cars and computers to keep them running smoothly and efficiently, it is imperative for your audio/visual system as well. The benefits of these check-ups far outweigh the cost to overhaul or completely replace. The first time you catch a major problem developing and fix it before it can cause monetary or reputational damage, you won’t think twice about maintenance cost.